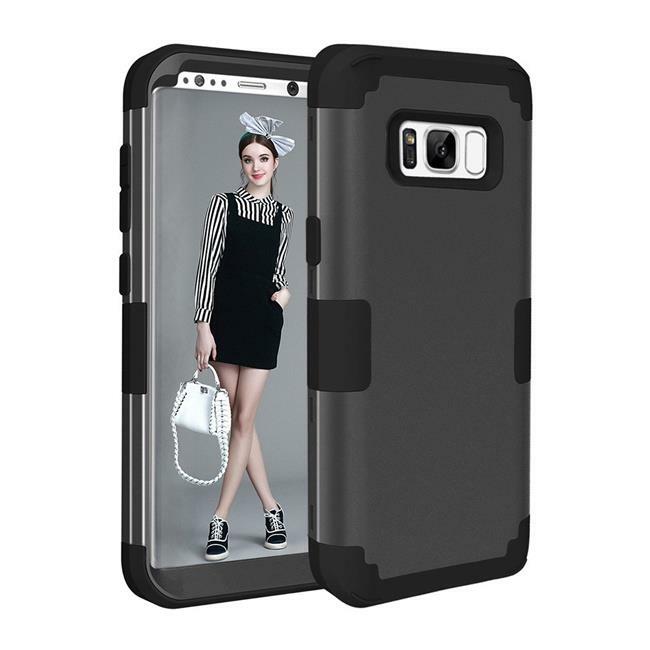 Built to offer your new Samsung Galaxy S8 ideal and complete protection. Made up of 3 layers poly carbonate, this black Armoured case covers the front, sides and back of your case. This all encompassing case ensures great protection but complete access and control to your phones functions.